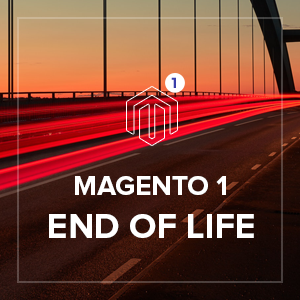 Official Magento 1 End of Life June 2020. The right time to plan migration! As you are probably aware of, Magento has officially announced the end of support date for Magento 1. The software support for Magento Open Source 1 (formally known as Community Edition) and Magento Commerce (formally known as Enterprise Edition) will be extended through June 2020. 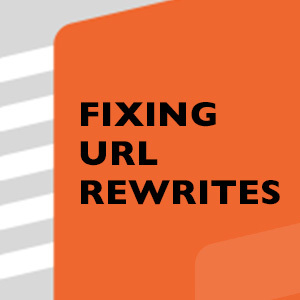 You might be familiar with the option to add URL Rewrites in both Magento 1 and Magento 2, which is also referred to Search Engine Friendly URLs. 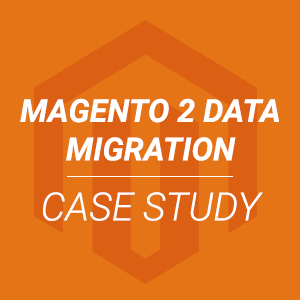 Sometimes URL Rewrite issues arise when migrating data from Magento 1 to Magento 2. This guide will help you in troubleshooting when you encounter such issues. URL rewrites make it possible to make your existing Magento store URLs more ‘search engine friendly” and also easier for visitors to read. 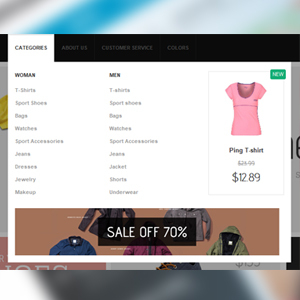 The ‘catalog’ segment refers to the Catalog module of the Magento core, followed by other segments indicate that a product with ID 10 or a category ID 11 should be displayed on the page. No matter how often the URL changes, these ID remains the same. 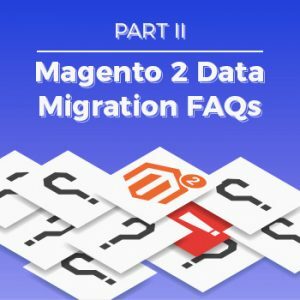 A couple of months ago, we shared our first Magento 2 Data Migration FAQs. 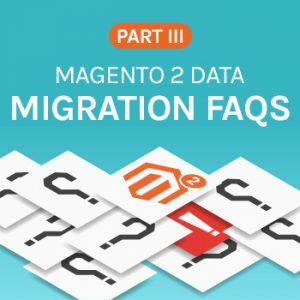 It highlights 10 key questions about Magento data migration, information about migration tool and best practices for using it to migrate your data. 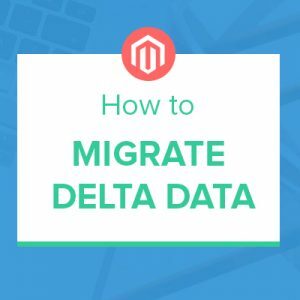 Today, I’m sharing 15 of the specific problems our users faced in their actual Magento migration projects, and how to deal with them. These typical issues might occur because some behaviour and logic of Magento 1 has been implemented differently in Magento 2. I hope they’re as valuable for you as they’ve been for us. And you will have a solid preparation and make a smooth transition to Magento 2. 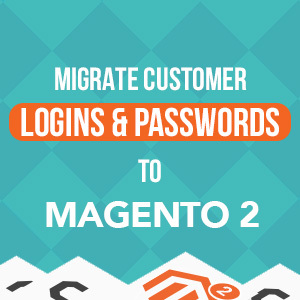 If your Magento 1’s database is on a separate MySQL server from your Magento 2 instance, it is required to set up remote connection from your Magento 2’s server to your Magento 1’s MySQL. Learn how to set up remote connection from your Magento web note here. In the meantime, you need to make sure your database credentials (host, port, username, password) are correct. Today, I am honored to have Roel van Leuken, the Founder and CTO of Kwaaijongens B.V. Roel is a helpful and down-to-earth person. He has been working with Magento when it was brand new in the early days. 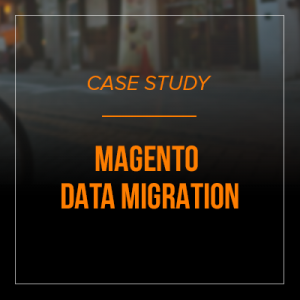 In the interview, Roel has shared his views in details about how his team at Kwaaijongens.nl took advantage of Data Migration Pro extension to overcome the biggest challenge -- Magento data migration. 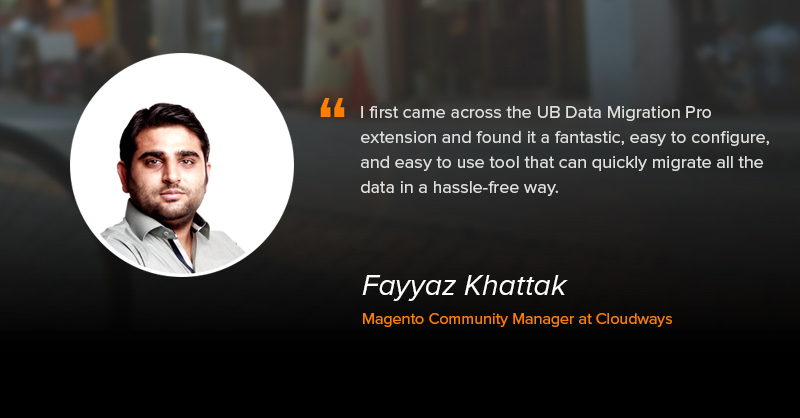 So let’s read along and find out more about his journey with Magento.